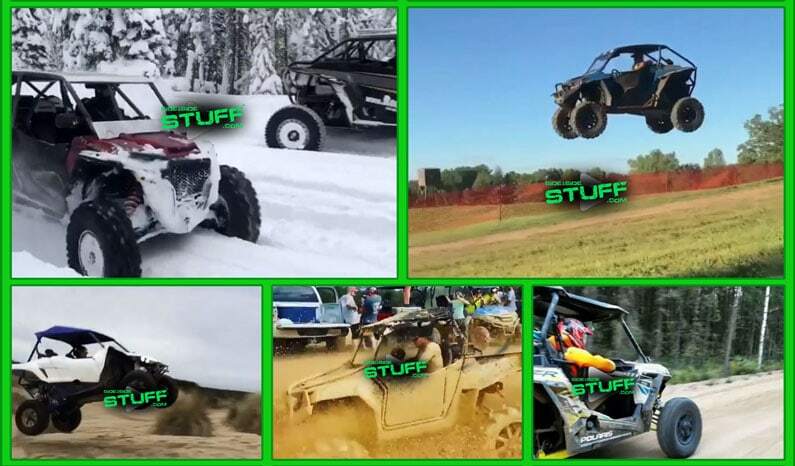 From silly shenanigans and full sends to mudboggin and playing in the snow, we had wide variety of great UTV videos in January. Speaking of silly shenanigans, our number one video was just that. These wheelies that involve your buddies on the back are nothing new, none the less you guys still find them entertaining as this video pulled the most views. We have yet to receive one of these videos in where anyone was hurt, and we REALLY hope not to ( don’t bother submitting those ). Have fun with your shenanigans guys, but be careful. Thanks to everyone who submitted their SxS videos. To submit your video, send it to us via Direct Message on Instagram, You never know, your UTV video could end up in one of our Top 10s. Now, take a look at our Top 10 Instagram Video Clips from the month of January. Lookout, there’s a few good sends in here too. Yessss. Yamaha YXZ with a nice send. Man, this Polais RZR got some distance. Hey, you gotta do what you gotta do. Definitely ready for them mud boggs. 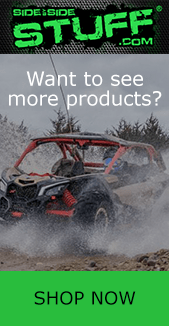 Can-Am Maverick X3 with a nice send. Glad this guy wasn’t hurt.